If you’re a Real Estate agency looking for a reliable, professional team to service the plumbing and gas maintenance needs of your tenants, look no further than John Phillips Plumbing. 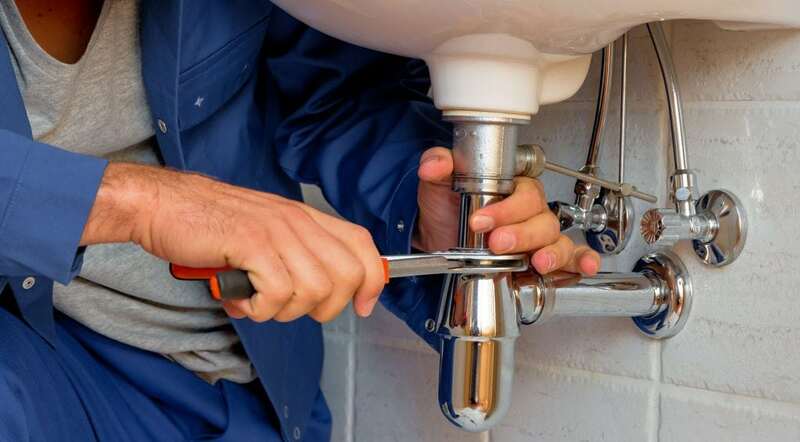 Our large team of nine plumbers can handle the large workload that comes with managing real estate properties, and with qualifications and experience in plumbing, roofing, drainage, and gas repairs and maintenance, you can be assured that our tradespeople have the skills and professionalism to handle every job to your satisfaction. And surrounding areas! 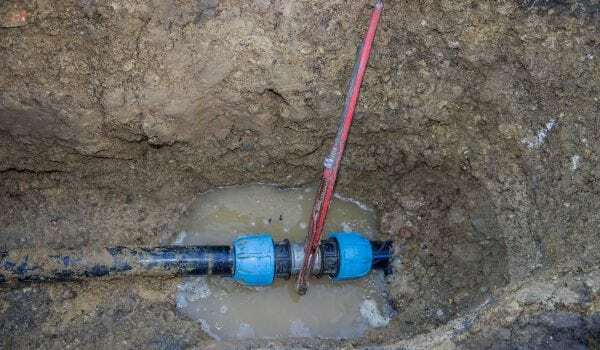 Talk to our friendly team today about how we can service your ongoing real estate plumbing and gas maintenance needs; call John Phillips Plumbing on (02) 4028 6314. We offer a 24 hour on-call service, for any plumbing emergencies that happen after hours. 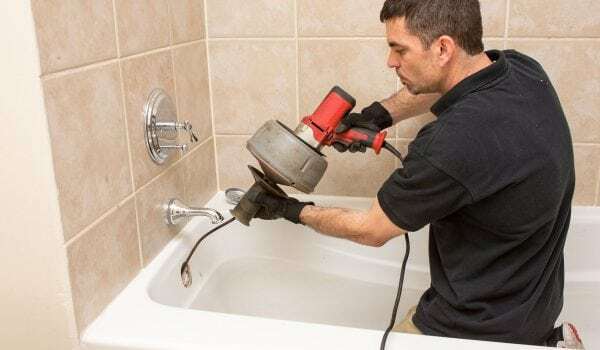 If you’re looking for professional plumbing services that tenants will love, and landlords and real estate agents can trust, John Phillips Plumbing is the company for you. 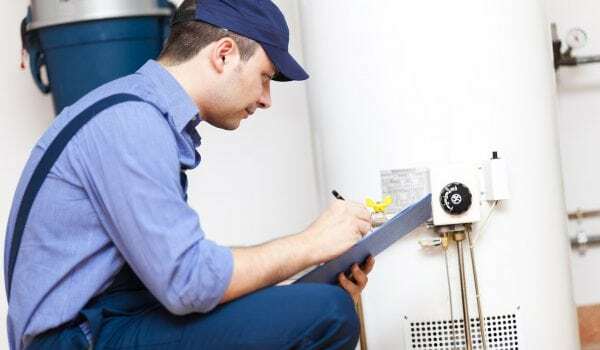 Call us today to discuss all of your real estate plumbing and gas maintenance needs, on (02) 4028 6314. 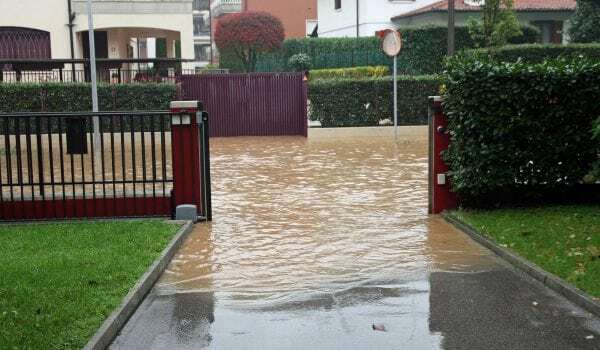 Call John Phillips Plumbing to discuss our real estate plumbing services. From smelly or slow drains to leaky taps, John Phillips Plumbing can service all your general plumbing needs. Hot water systems sometimes require ongoing maintenance, to keep them running at maximum hot-shower efficiency! 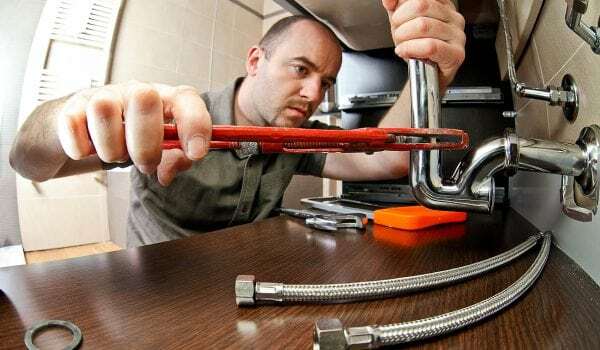 For a plumbing contractor you can trust, talk to John Phillips Plumbing. Our 24 hour, 7 day emergency call-out service is here to help you when you need it most. 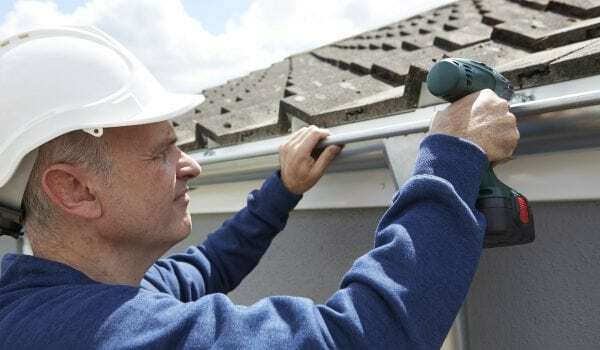 Blocked gutters getting you down? Talk to us about a regular maintenance schedule. All of that water has to go somewhere – make sure it’s down the drain! Blocked drains can happen for many reasons, but regular maintenance checks can help to prevent them. 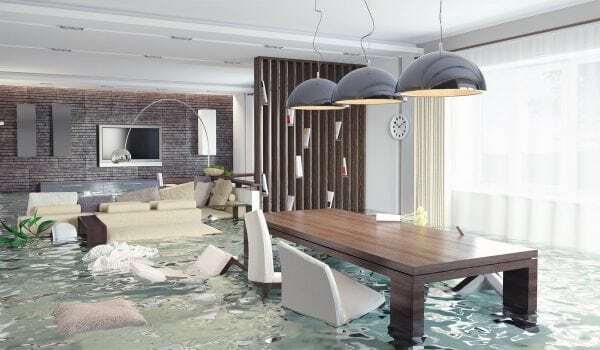 We can investigate the source of leaks and damp spots in and around your property. 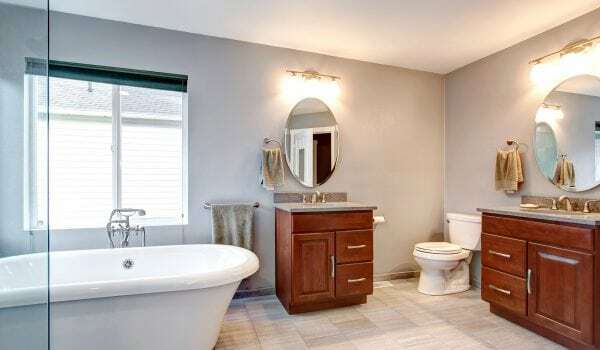 If you need your plumbing re-positioned to fit your dream layout, call John Phillips Plumbing. Are you going gas? 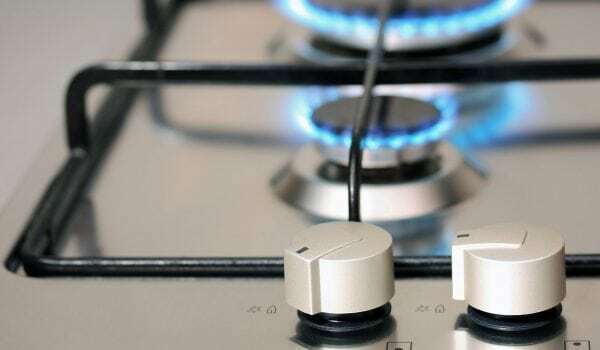 Make sure you use a licenced gas fitter. © John W Phillips Plumbing Newcastle 2019.